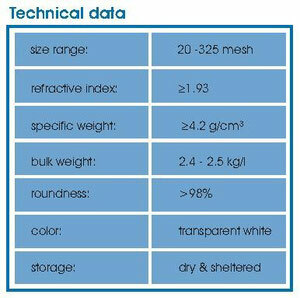 Type III - High Index of Refraction of reflective Glass beads are used to airfield marking paints. 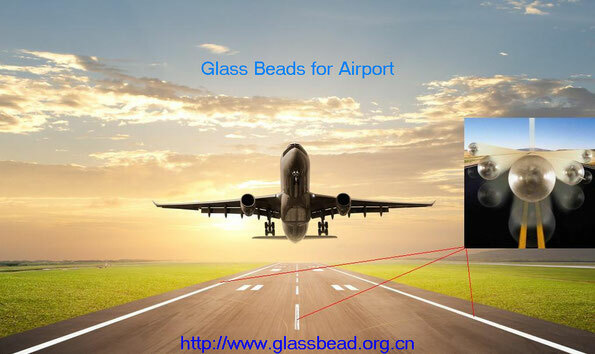 The Glass Beads are highly reflective 1.9 index glass beads that are 80%+ round. 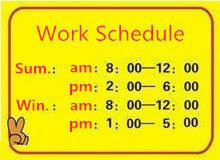 They are made using a unique and revolutionary manufacturing process along with the purest of raw materials. 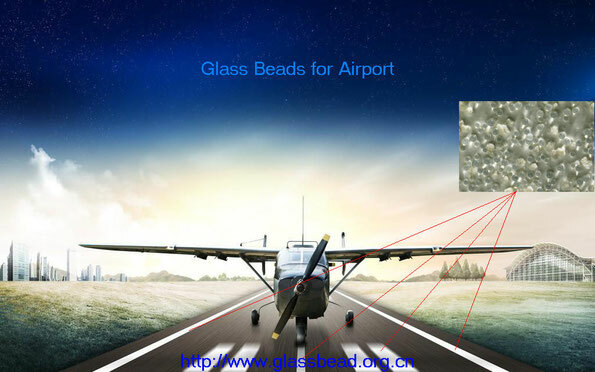 The quality and uniformity of the High Index Glass Beads ensure outstanding performance on the airport runways. 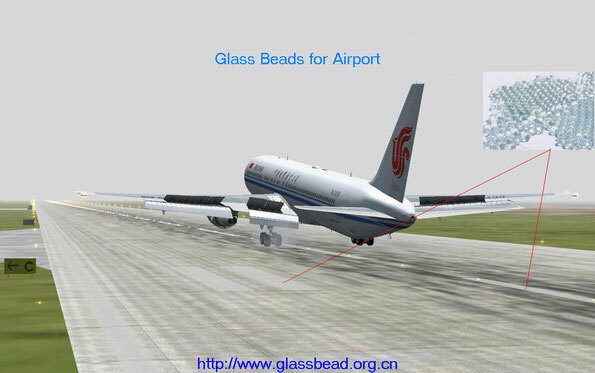 Type III - high index glass beads for drop-on applications are intended for applications where increased retro-reflectivity is needed.